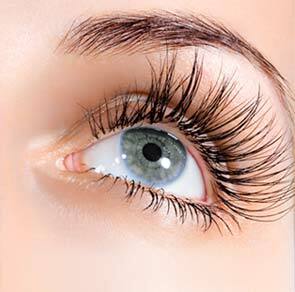 application to the delicate eye area. first step to radiant skin. leaves skin tight or dry. Anti-aging creams and treatments for naturally healthy skin. Smooth and hydrate dry skin with this Vitamin E + Primrose Moisture Cream. 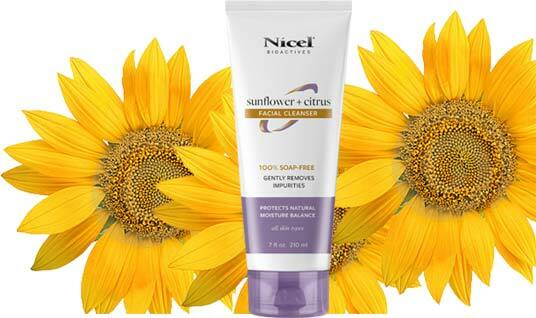 Reduces lines and wrinkles as it protects skin from free radical damage. This anti-wrinkle cream is the perfect addition to any skincare regimen. Reduces facial lines and wrinkles, and corrects skin imperfections for better overall tone. Nutrient-deprived skin gets a boost with this nourishing cream as it repairs, firms and hydrates. Omega 3 + Vitamin D3 encourage new cell growth. Turn back the clock on UV exposure and aging with this alpha hydroxy and aloe radiance cream. This super antioxidant cream keeps skin free from oily patches and prevents bacteria adhesion. Brightens complexion and boosts collagen for healthy, radiant skin. 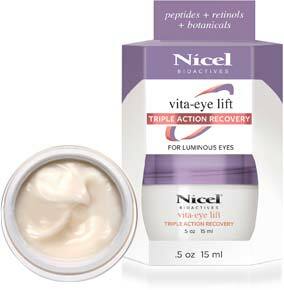 Instantly soften lines, firm, plump, and brighten with this anti-aging eye cream. 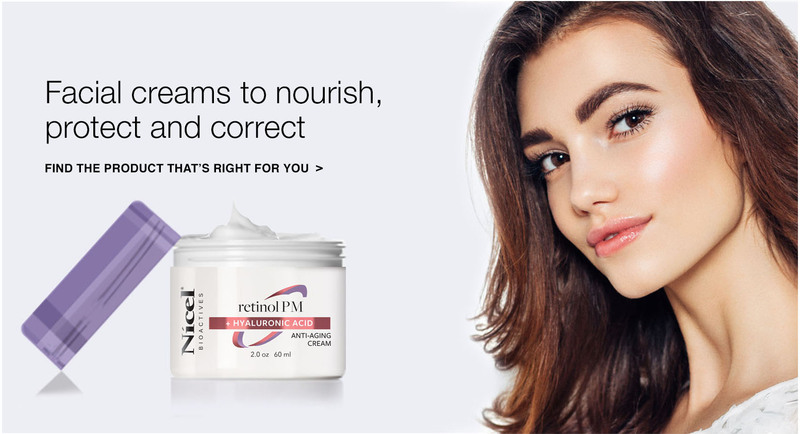 Triple Action Recovery with helio peptides, retinol and botanicals provide maximum repair. Reduce the appearance of wrinkles and firm loose skin with this anti-aging night serum. Advanced emulsion technology blurs the lines of time as it improves the skin’s outer structure. Join our email list to recieve special offers!